Here at The Attachment Place, we offer attachment-based services including therapeutic respite, therapy, education, and resources drawn from years of training and experience, but centered primarily on the Trust-Based Relational Intervention (TBRI) model. We’ve found that children of all ages respond well to high nurture, positive reinforcement, and repetition, in a structured environment. Our goal is to disarm the fear that gets in the way of forming healthy attachments, allowing children to feel safe, trusting, and empowered. Our therapeutic respite program is designed to help children recognize and regulate their emotions. Using a variety of techniques, we create a safe environment where children can feel comfortable expressing their feelings. A variety of different exercises, language cues, and positive reinforcement helps children to express and become familiar with their feelings. Eventually, the child builds enough trust to overcome the fear that motivates so many negative behaviors. Children who are able to verbalize their fears give parents unique insight into the motivating factors behind negative behaviors, allowing them to develop their own strategies to mitigate negative behaviors at their source and build a trusting environment. 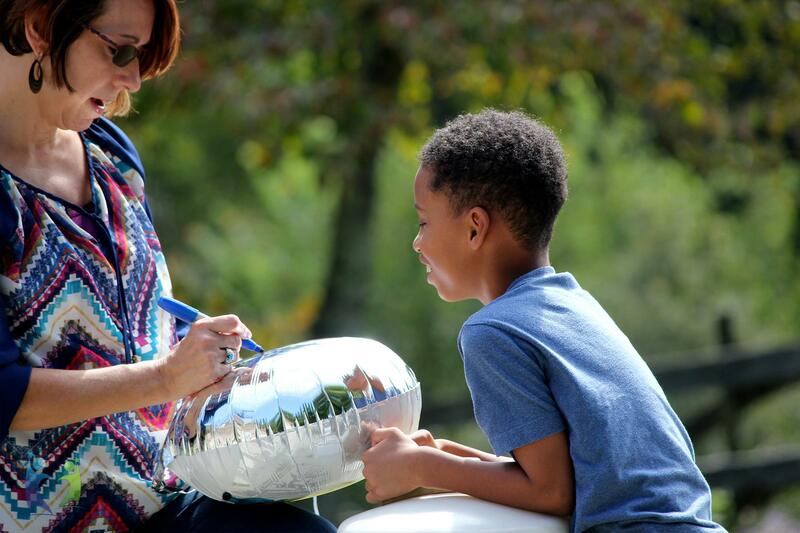 During or after your child’s respite stay, we offer in-home services to observe how you and your child practice the behaviors learned during parent coaching and respite in their natural environment. During this time, we also observe how the child is interacting with other family members and offer guidance. Our focus is to work with each family member so that they are ready with the appropriate responses when the child with developmental trauma displays negative behaviors. When a family unifies to create a safe and consistent environment, healthy trust-based relationships are possible! For parents who are interested in observing their child’s progress, as well as how to effectively work with their child we offer shadowing during their child’s respite stay. This is a time when parents can visit to observe their child, take notes, ask questions, and receive individualized instruction. 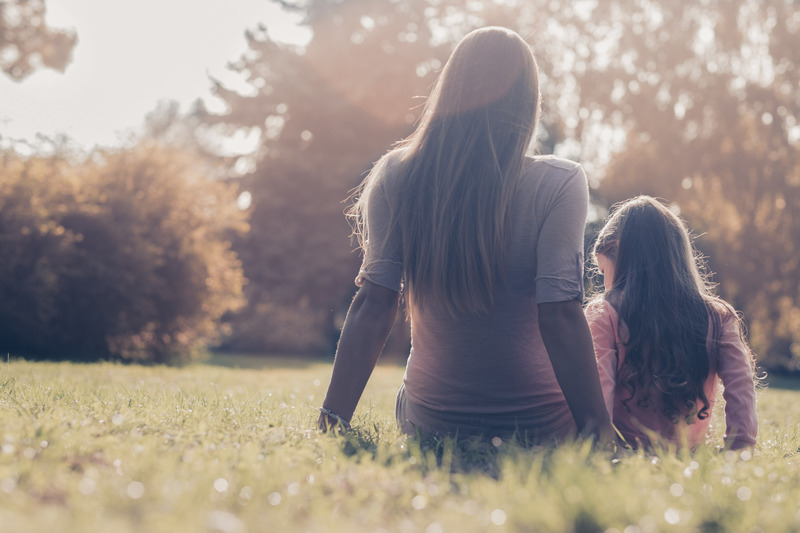 During parent coaching sessions, you will receive instruction in the four basic steps to forming a healthy connection with your child: nurturing, becoming aware of feelings, regaining control of your home, and learning to experience fun and enjoyment with your child. We are not licensed therapists and the information we provide is not intended to diagnose any mental or physical condition. Instead, we are professional respite providers and parent coaches, providing help and support to families in need. Our advice may not necessarily be appropriate for your situation and should be discussed with your family’s professional healthcare provider.